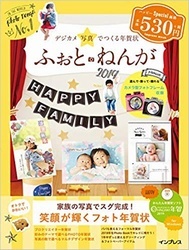 tag: 50% off, Easter-イースター, Multiple photos-写真多め, Publisher's Picks, Spring-春, Template. 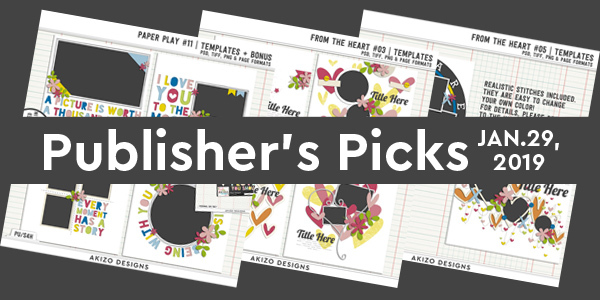 tag: 50% off, Publisher's Picks, Template, Title Work-タイトルワーク, Valentine's day-バレンタイン. 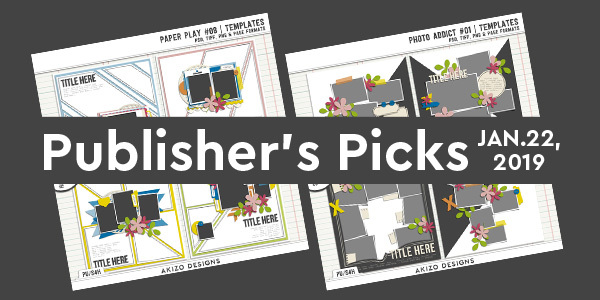 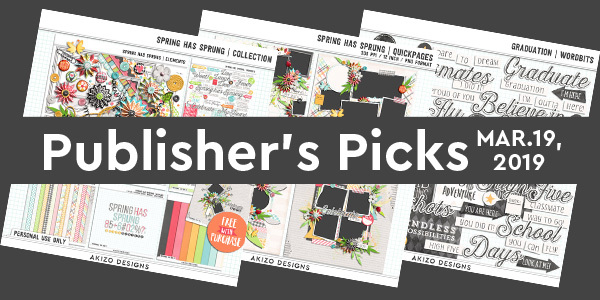 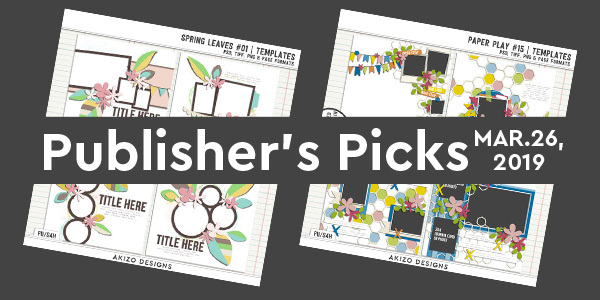 tag: 50% off, Publisher's Picks, Template. 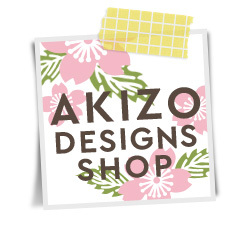 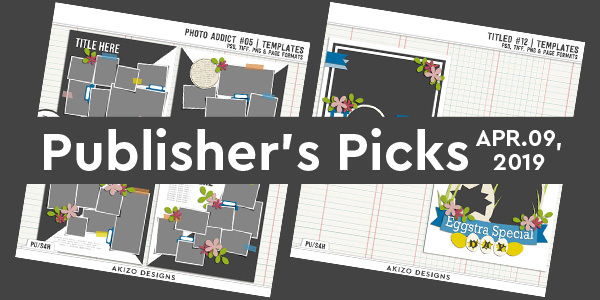 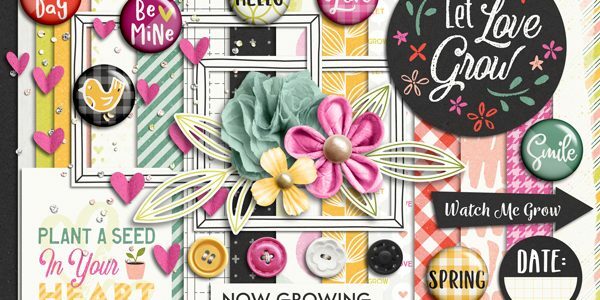 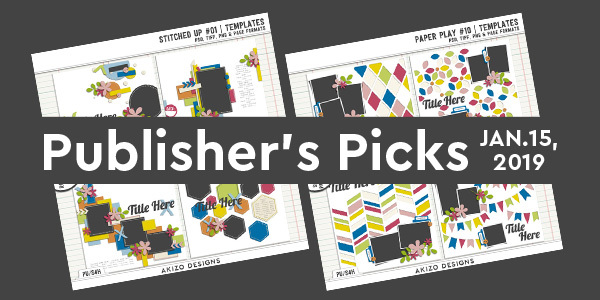 tag: 50% off, Publisher's Picks, Stitch-ステッチ, Template.